The wreckage of the fishing vessel Destination, which sank in the Bering Sea in February, has been found, the U.S. Coast Guard said Thursday. A National Oceanic and Atmospheric Administration research vessel found the wreckage earlier this month, northwest of St. George Island, in about 250 feet of water, the Coast Guard said. 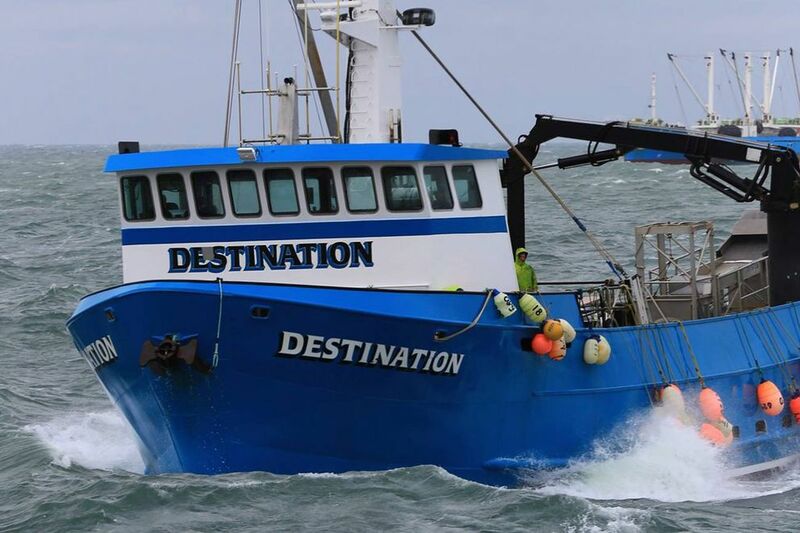 The Destination sank off St. George Island the morning of Feb. 11, just before starting the winter snow crab season. Captain Jeff Hathaway and crew members Kai Hamik, Darrik Seibold, Larry O'Grady, Raymond Vincler and Charles G. Jones lost their lives in the incident. The men were declared legally dead in March at an Anchorage court hearing that allowed families to take a first step toward closure and settling their loved ones' affairs. 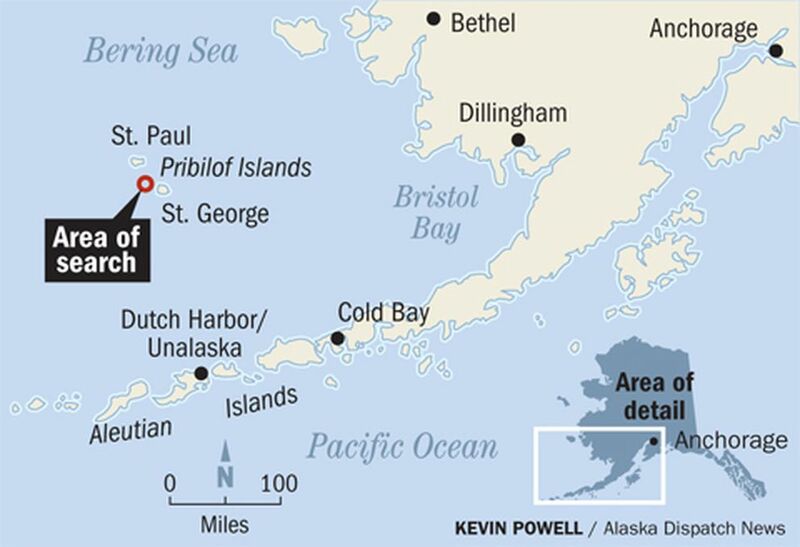 NOAA vessels already en route to Alaska for scientific missions were asked by the U.S. Coast Guard's Marine Board of Investigations to help find the boat. 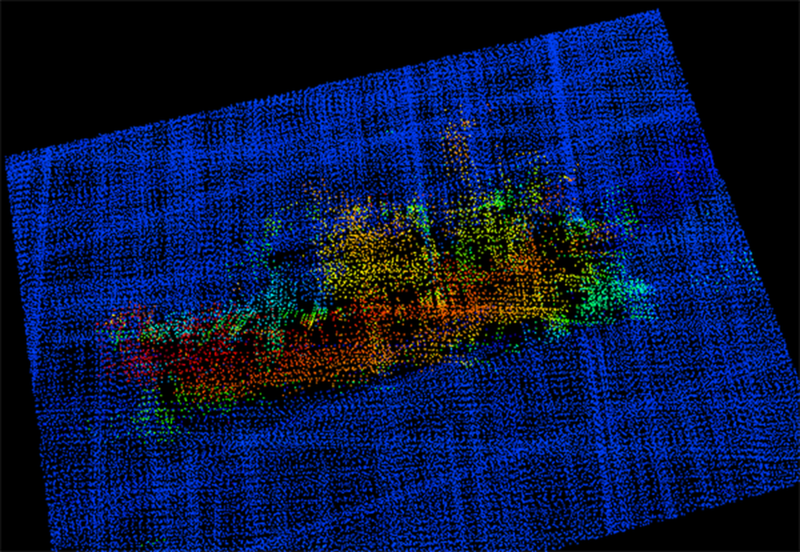 On April 30 and May 1, NOAA ship Oscar Dyson surveyed the Destination's last known position. The ship wasn't found, but the search area was narrowed down, the Coast Guard wrote. Then, on July 8 and 9, NOAA ship Fairweather used multibeam sonar to locate the vessel in around 250 feet of water. "NOAA is very confident that it's the vessel," said Alana Miller, spokesperson for the Marine Board of Investigation. Now, the Coast Guard Cutter Healy will use a remotely operated vehicle to investigate the site, provide visual confirmation of the wreckage and gather evidence for the Marine Board of Investigation. The Marine Board of Investigation is the highest level of Coast Guard investigations, Miller said. A public hearing will be held in Seattle from Aug. 7 to 18. It's only the third time in seven years that the Coast Guard's top-level investigation has been ordered, Miller said. In 2015, the investigation was ordered after the El Faro was lost in the Bahamas, and in 2010, it was ordered after the explosion, fire and deaths at the Deepwater Horizon offshore drilling unit in the Gulf of Mexico. For the Destination, several factors played into ordering the highest level investigation: the loss of life, vessel damage exceeding $500,000 and the uniqueness of the situation, Miller said. "This is no longer a common occurrence in Alaska; it's sort of become the rarity and anomaly now," Miller said. The investigation brings with it the potential for recommended changes for the maritime community, she said.